This high quality 100% cotton custom t-shirt is a stylish, durable choice for any special event. Featuring a seamless collar, double needle sleeve and waist, this custom t-shirt is preshrunk to ensure the same great fit even after washing. The Gildan Heavy Cotton T-Shirt is a 100% cotton preshrunk jersey that’s as stylish as it is durable. 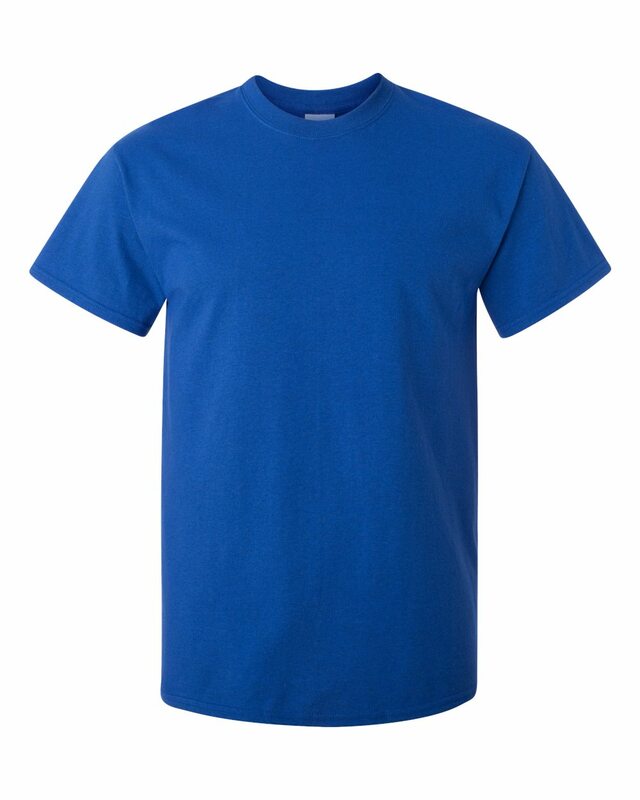 This high-level quality custom t-shirt features a seamless collar for a crisp, clean look, taped neck and shoulders, double needle topstitched neckline, and double stitched sleeve and waist hems for added durability. 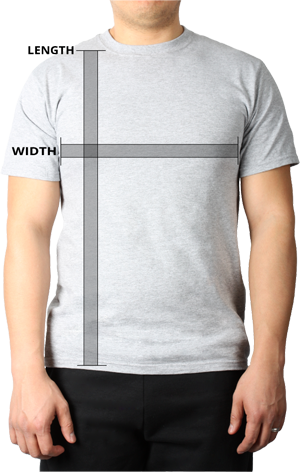 This custom t-shirt is preshrunk to ensure the same great fit every time it’s worn.